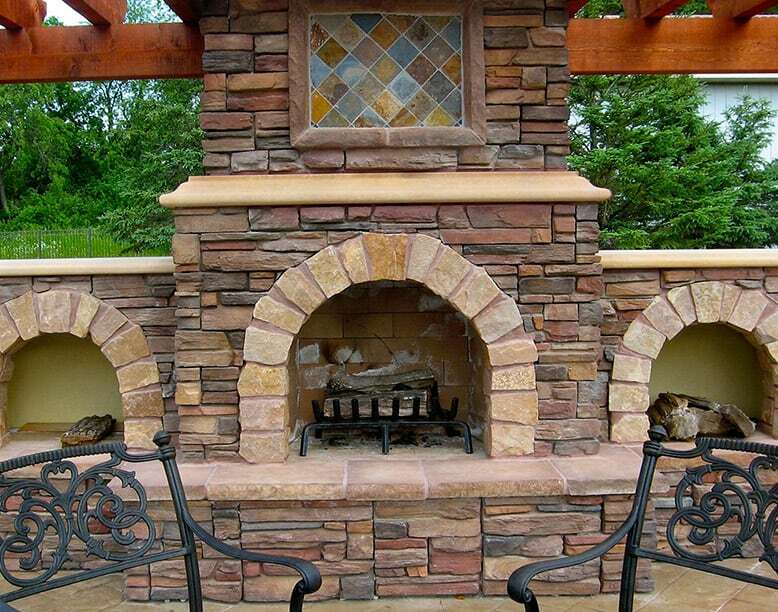 Exciting kitchens, stylish bars, functional grills, and cozy fireplaces – We bring the art of outdoor living to life. 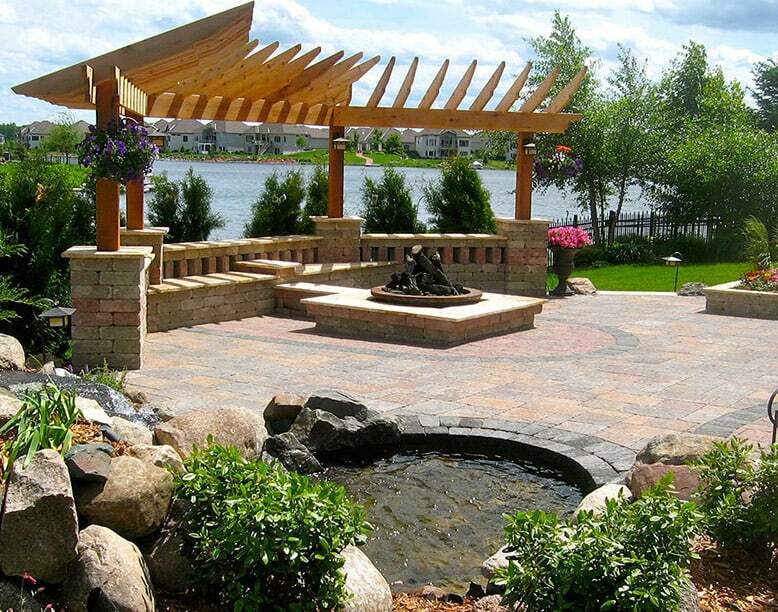 We create functional paved patios, scenic walkways, and inviting driveways. 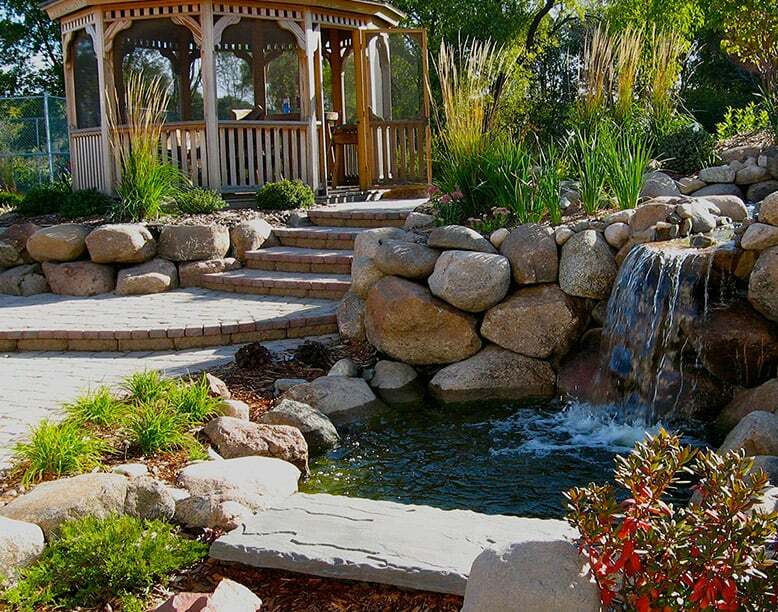 Our designs transform landscapes into beautiful dreamscapes. Our designs preserve and accentuate the topography of your property producing awe-inspiring architectural features. 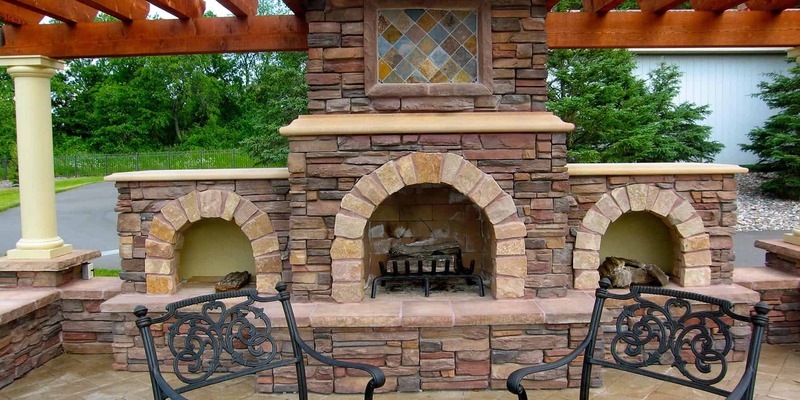 Add warmth and light to your yard while you relax with family or entertain with friends. Landscaping warranty and maintenance guide. Yes! In our initial meeting, based on the information you provide, we can help you understand the costs associated with your project. 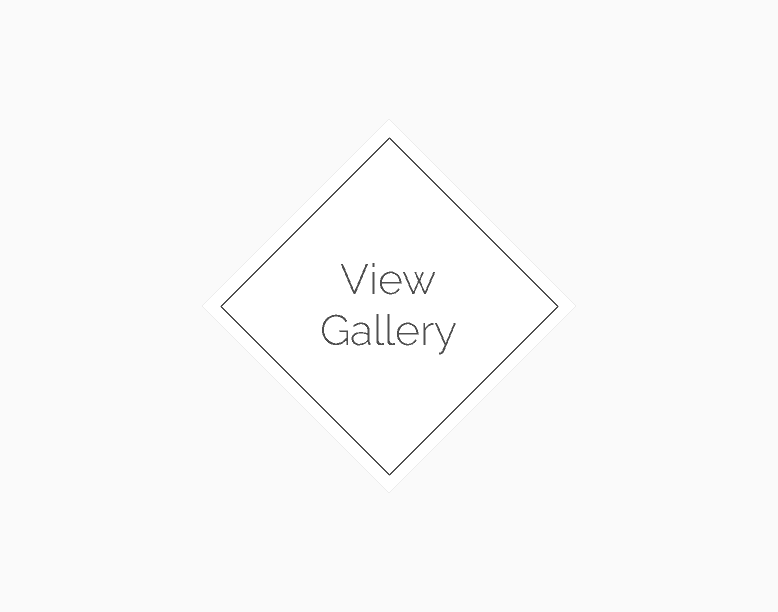 Do you assist with the design aspect of the project? Yes! 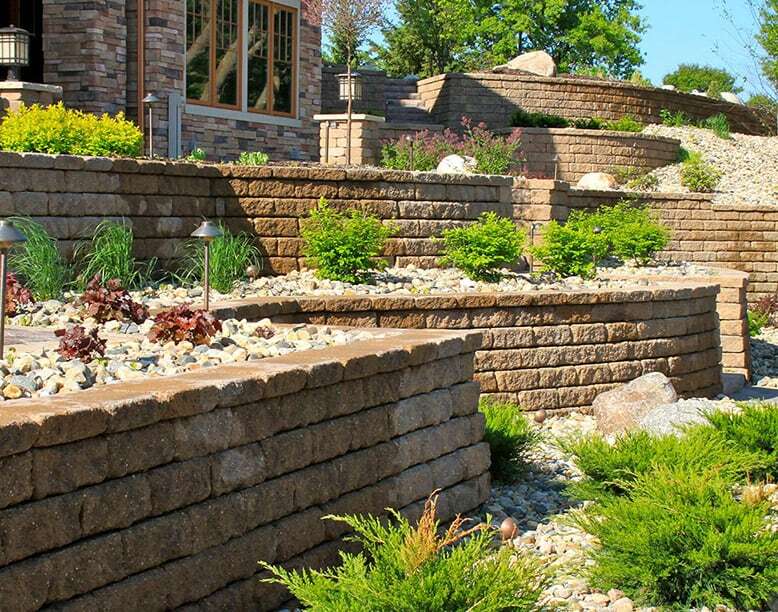 We fully design, in-house your landscape project, including a plan that will illustrate each component such as plants, hardscape, retaining walls, etc. I have some of my own ideas. Can you tell me which ones will work? Absolutely. Our process involves the sharing of ideas, reviewing existing conditions and providing options to maximize your investment. On average our projects take about a week from beginning to end.